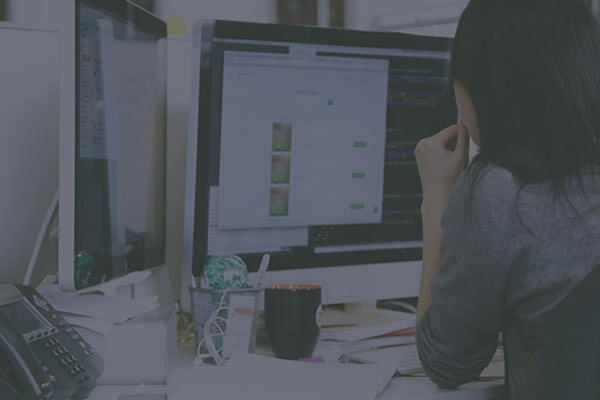 praxLearn Online Learning System – praxMatrix Digital Publishing Ltd.
We take care of all of those irritating technical issues that take so much time, staffing, experience and money: servers, databases, updates and upgrades, security monitoring, bandwidth, and backups. You concentrate on the training, developing your courses and taking care of your students. The perfect solution if you are looking for a fully featured LMS that is both cost-effective and reliably hosted. 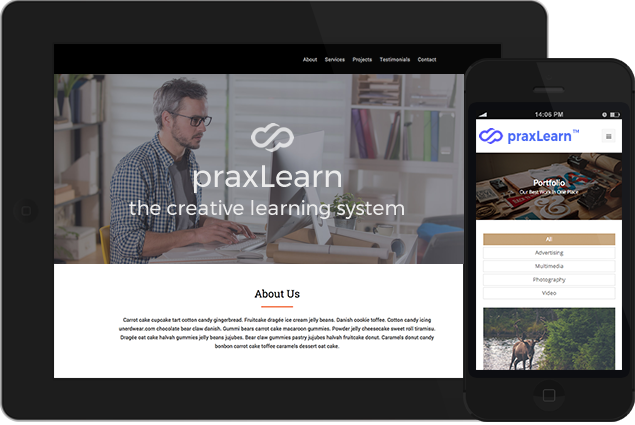 praxLearn™, is our rapid deployment online learning system for organisations. You can be up and running in a few hours. 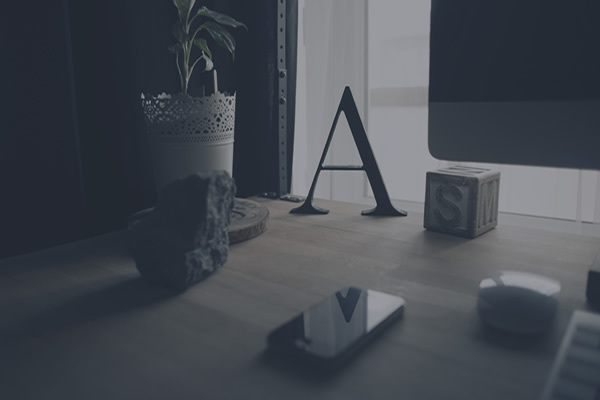 It can carry your own branding and domain, is fully scalable, comes with tiered and cost-effective pricing plans and gives you full control over your course creation and student management. There are no long-term contracts and you can cancel your subscription at any time. 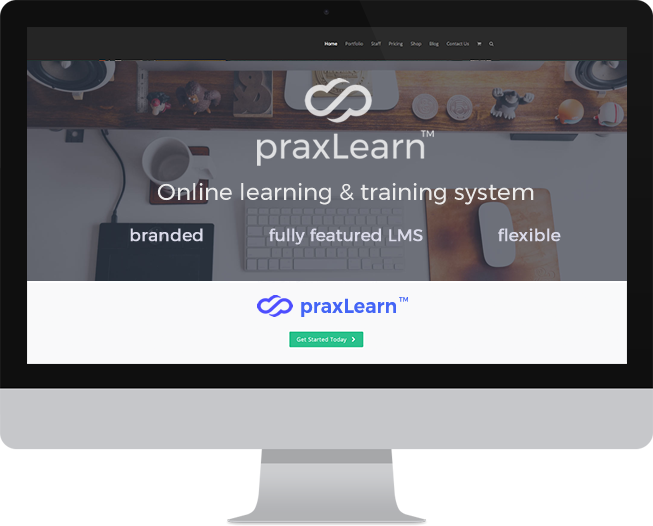 praxLearn™ is a fully-featured LMS: you can build multipart, media-rich courses or single ‘bite-size’ courses. Build as many courses as you need. Set assessment criteria for courses, add quizzes and tests, add a community section for a course (community learning add-on), manage your students and monitor course progress. All of this within your own branded praxLearn™ installation. 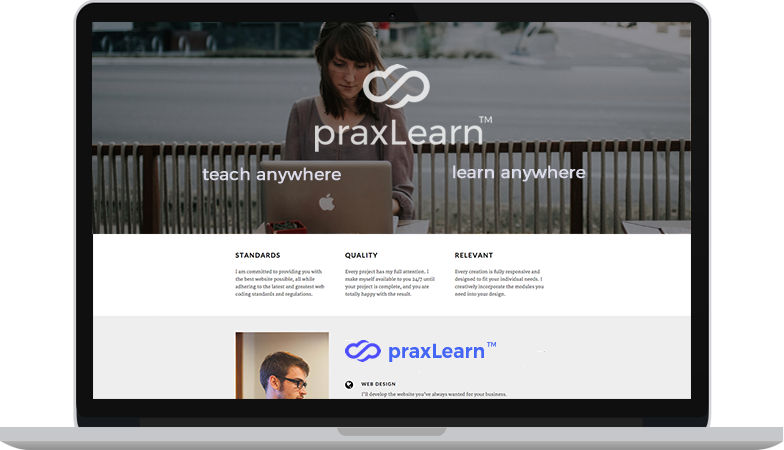 praxLearn™ is a fully hosted e-learning platform that frees you from the worries of hosting, databases, servers, and technical issues – we handle all of that for you while you concentrate on developing your courses and looking after your students. 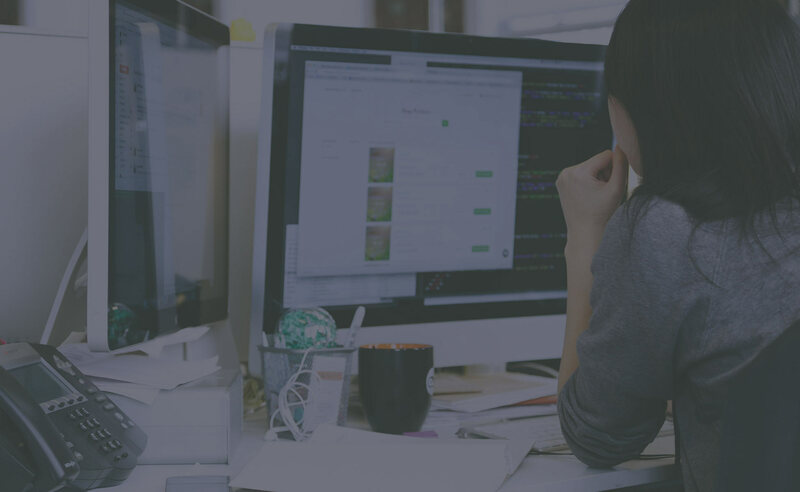 While it’s fully-hosted, you still have a lot of options to bring your own identity to the branding and even the domain name of your praxLearn™ installation. 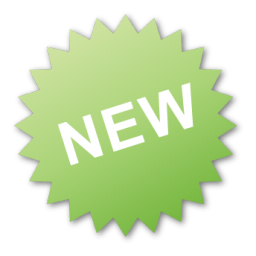 praxLearn™ offers you several subscription packages as well as a number of add-ons. If you are not sure how many students you will be training or if you want to run an initial trial then you can start with the Entry subscription and ramp it up as you need. And you can cancel your subscription whenever you like – we don’t lock you in to any long-term contracts. praxLearn™ has everything that you will need to conduct your online training. 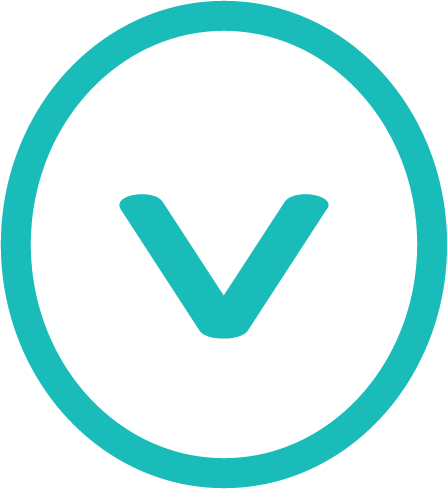 It is a full-featured learning management system that can be easily extended with powerful add-ons to include learning communities, paid courses, full statistical reporting, certification, badges and a lot more. 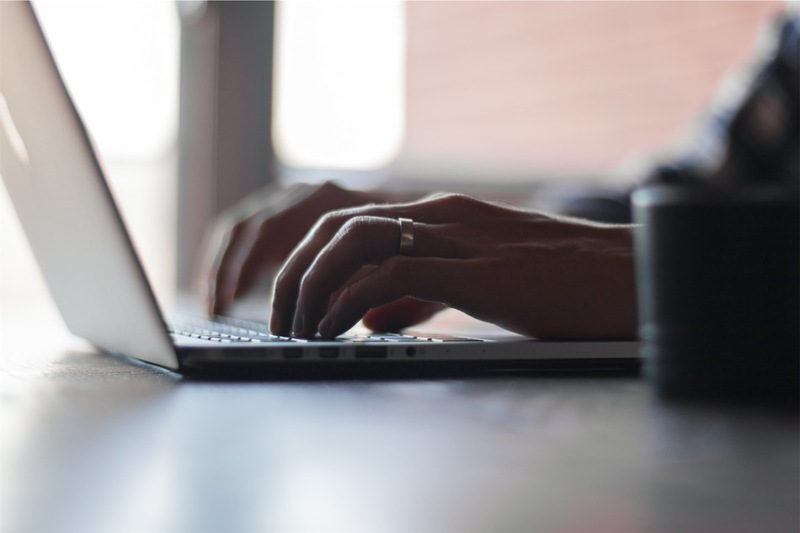 It enables you to include media rich content and to design your courses in a variety of ways including linear, non-linear, courses with assessment, free, private and open courses, and more. praxLearn™ also provides a range of ways to assess students and to apply marking criteria.